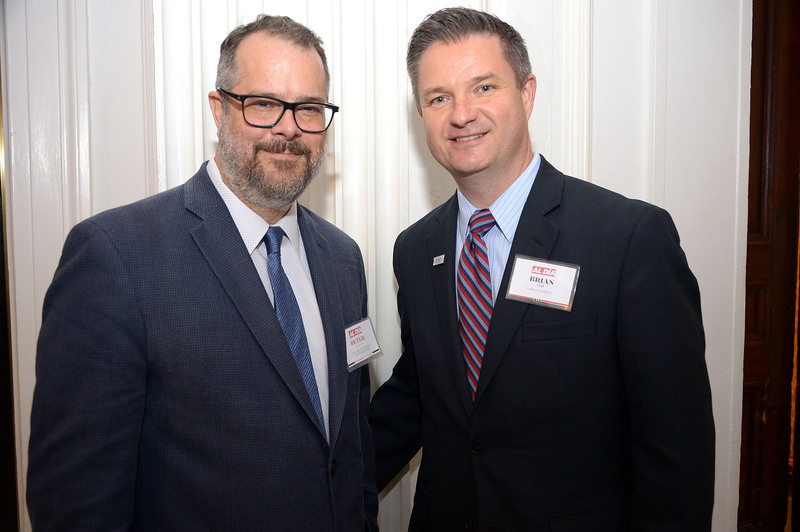 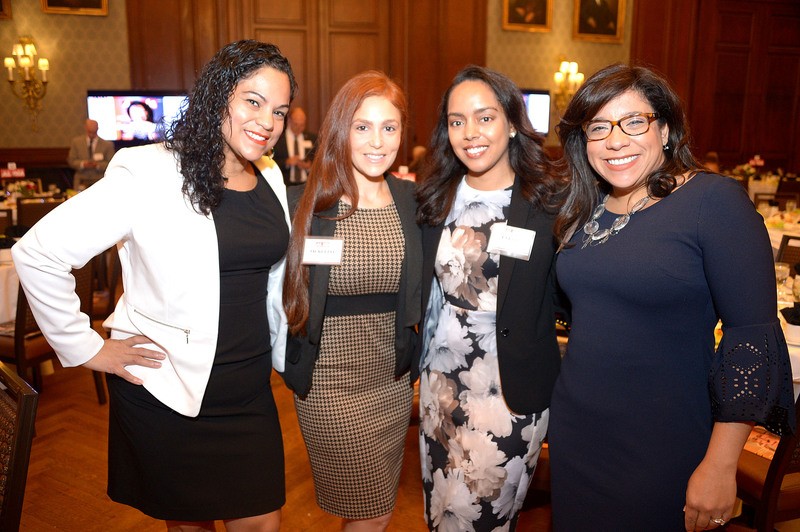 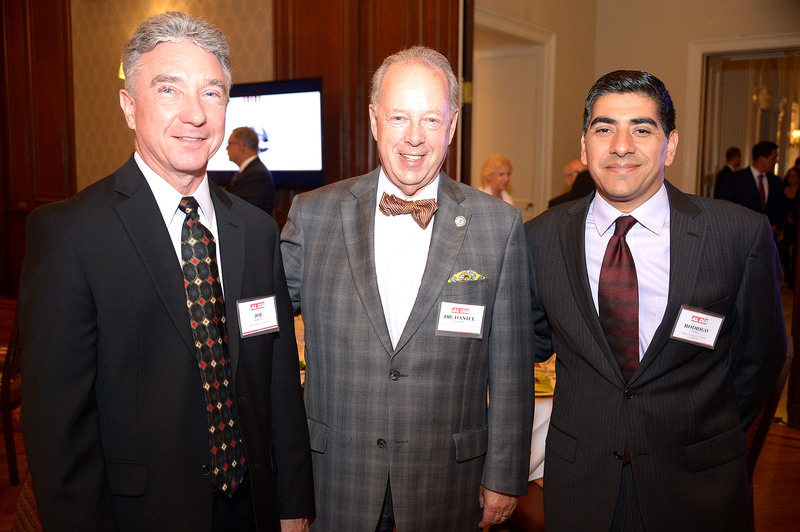 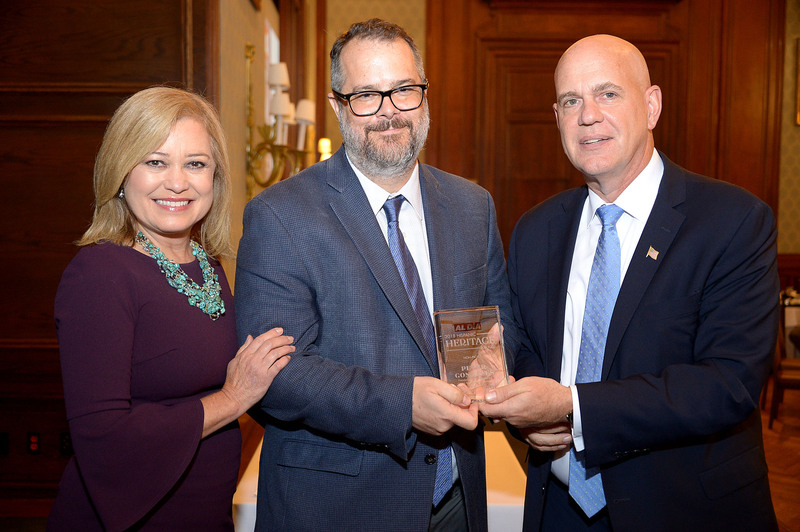 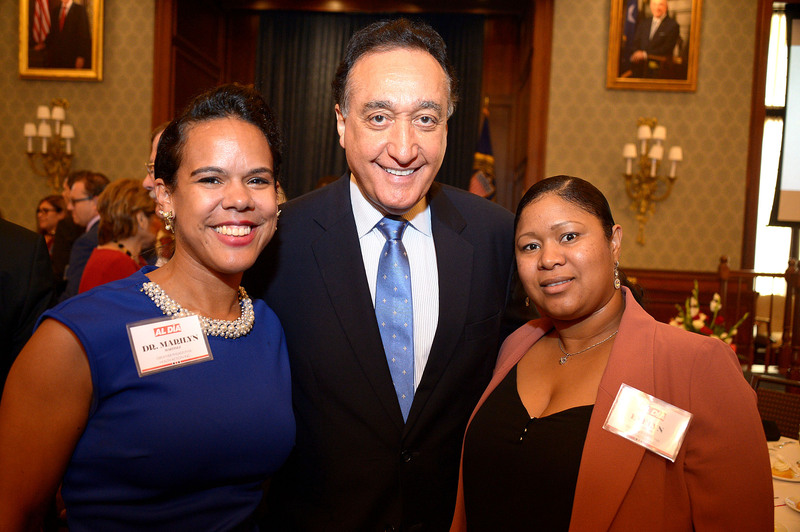 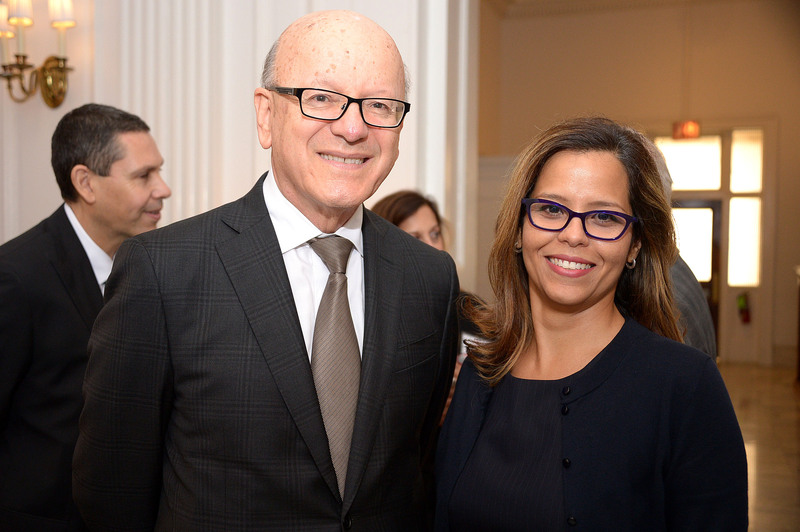 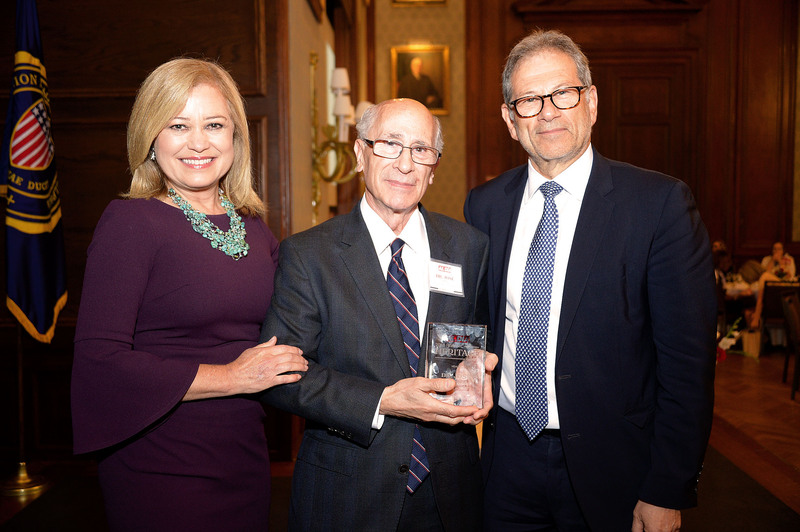 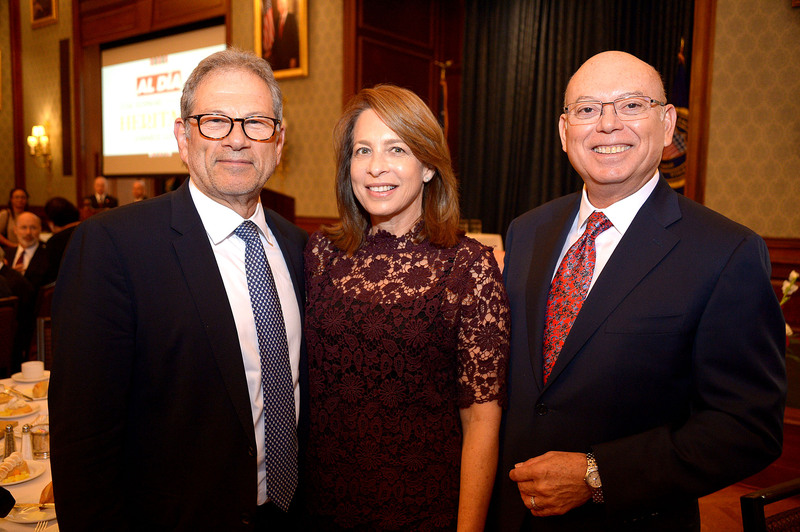 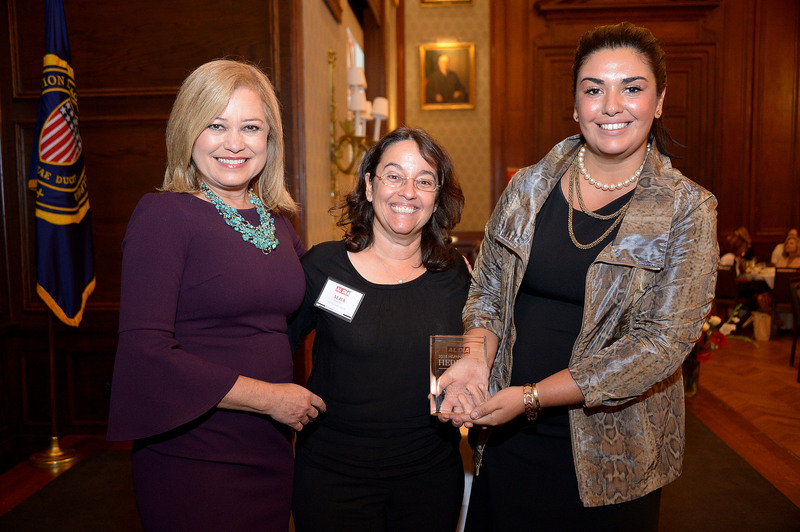 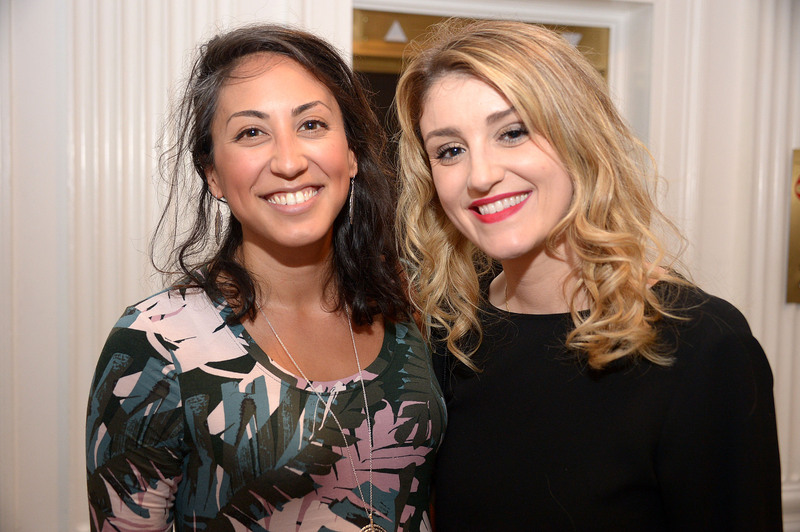 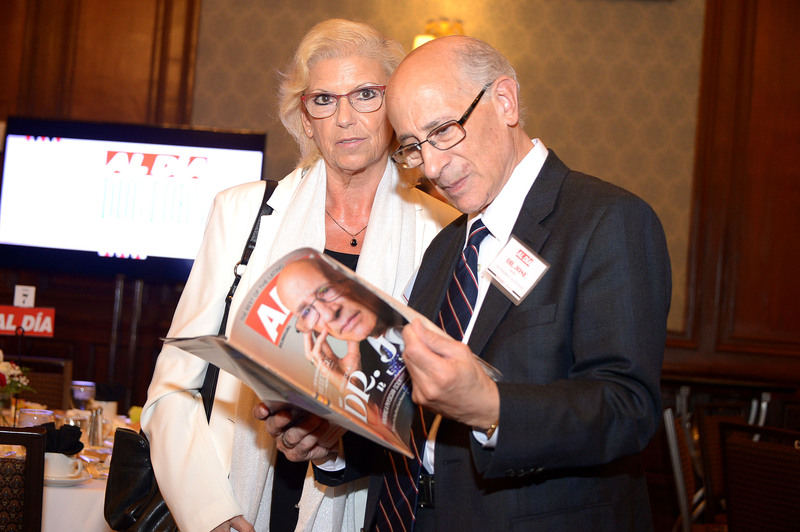 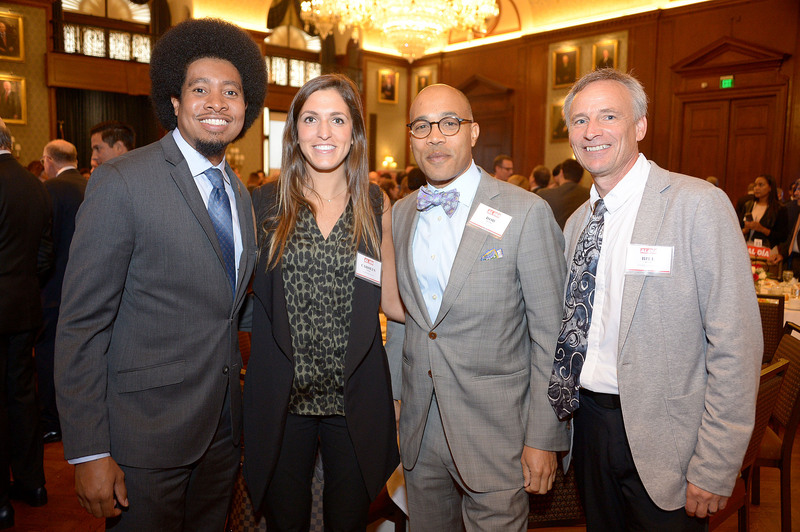 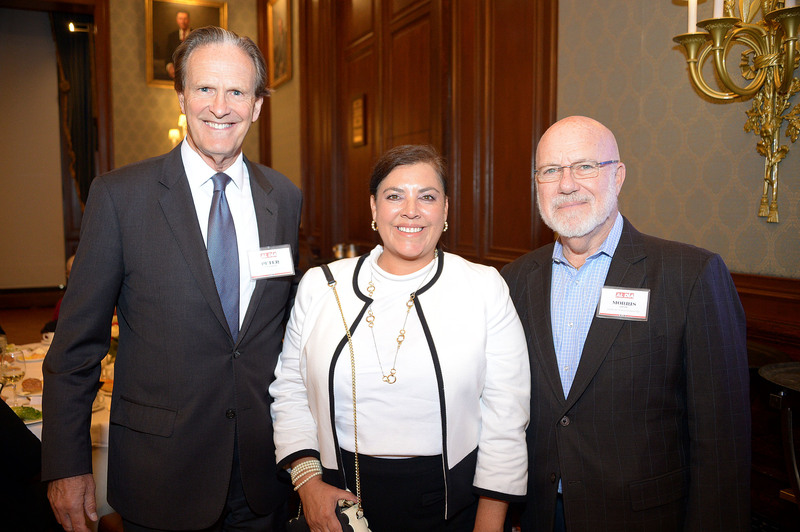 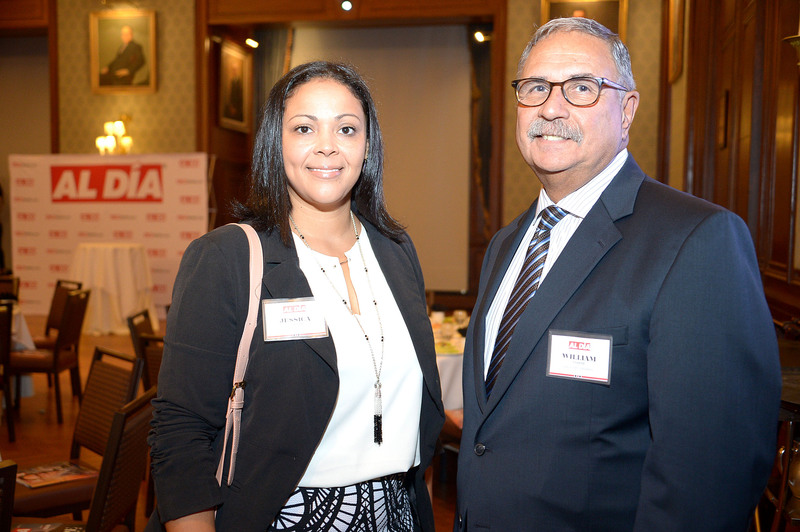 Nearly three hundred people attended the AL DÍA 2018 Hispanic Heritage Awards Luncheon at the Union League in downtown Philadelphia on Wednesday, Oct. 10. 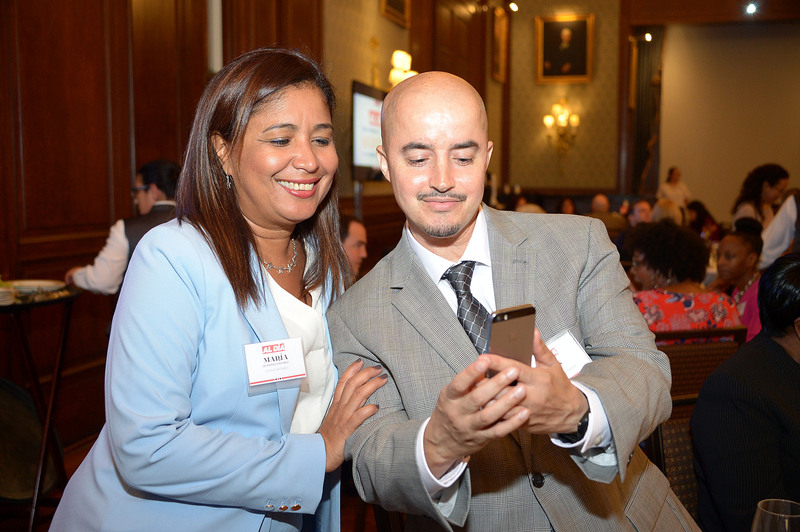 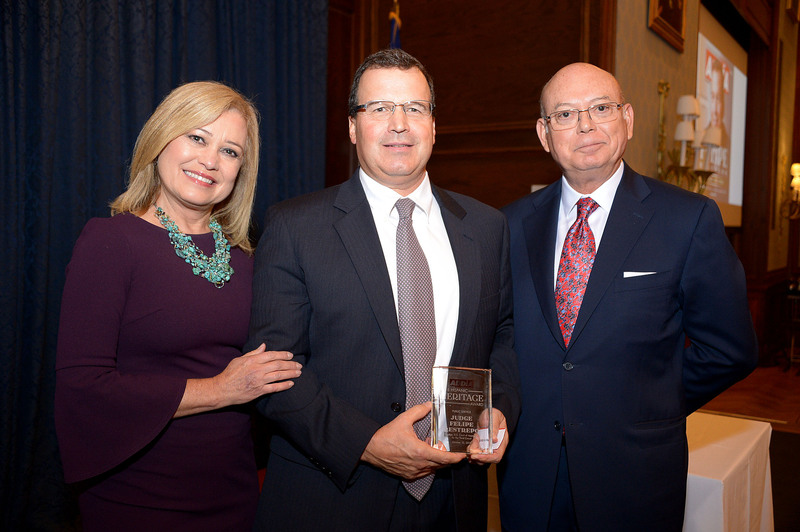 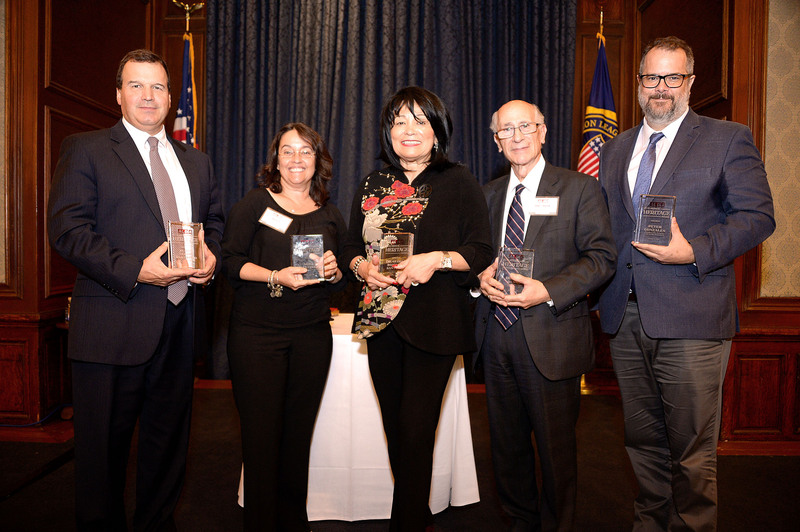 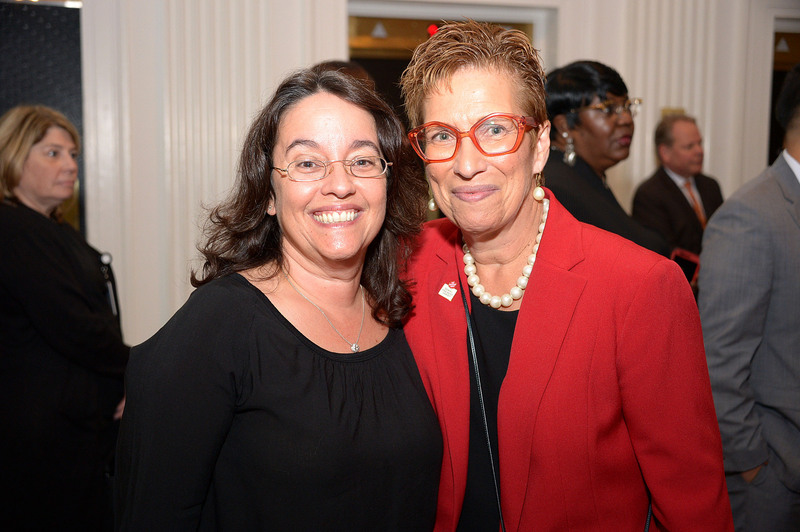 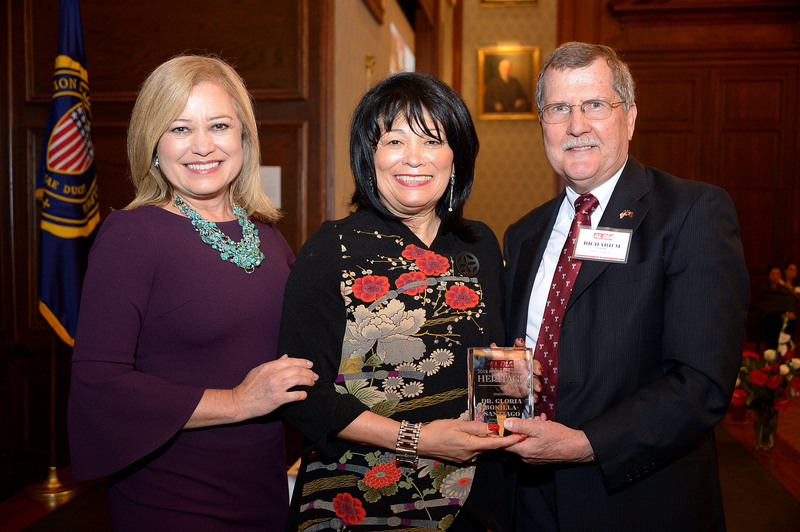 The event, now in its third year, was held to acknowledge five individuals of Hispanic descent living in the Philadelphia region who have excelled in the fields of Public Service (Judge L. Felipe Restrepo), Education (Dr.Gloria Bonilla-Santiago), Business (Alba Martinez), Non-Profits (Peter Gonzales) and Health (Dr. Jose Russo). 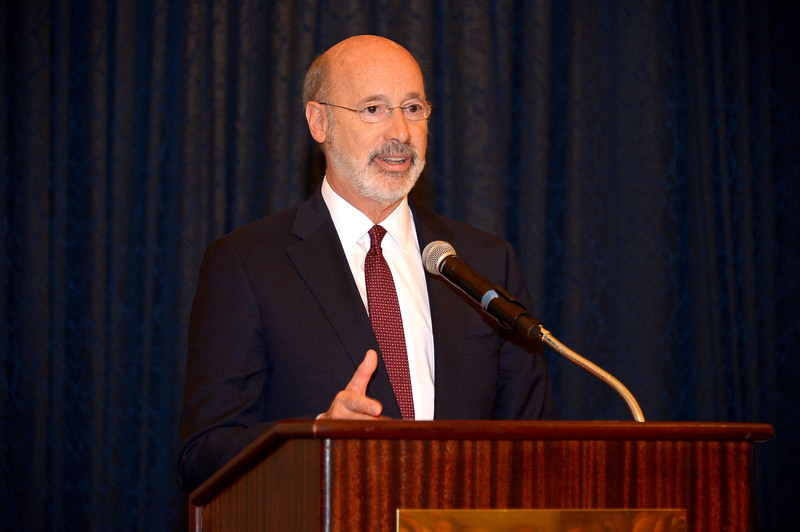 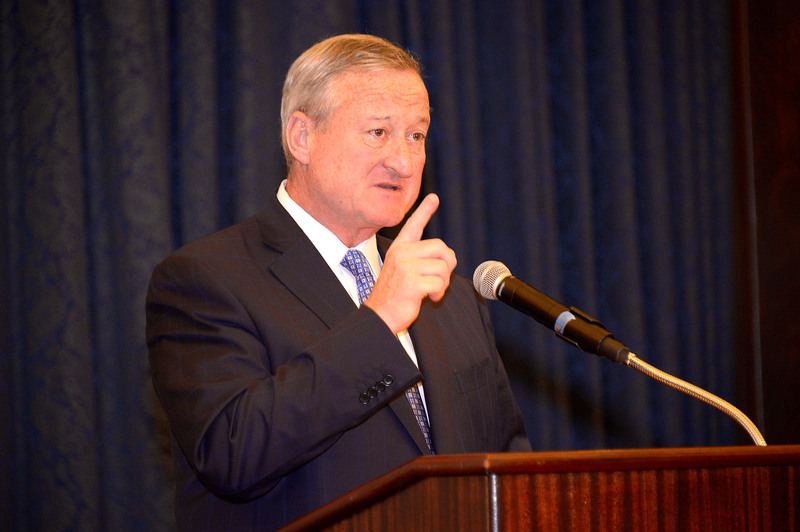 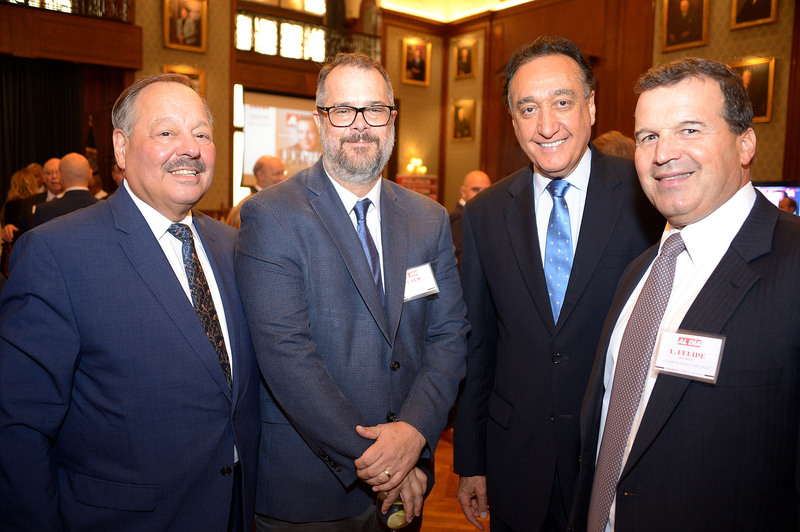 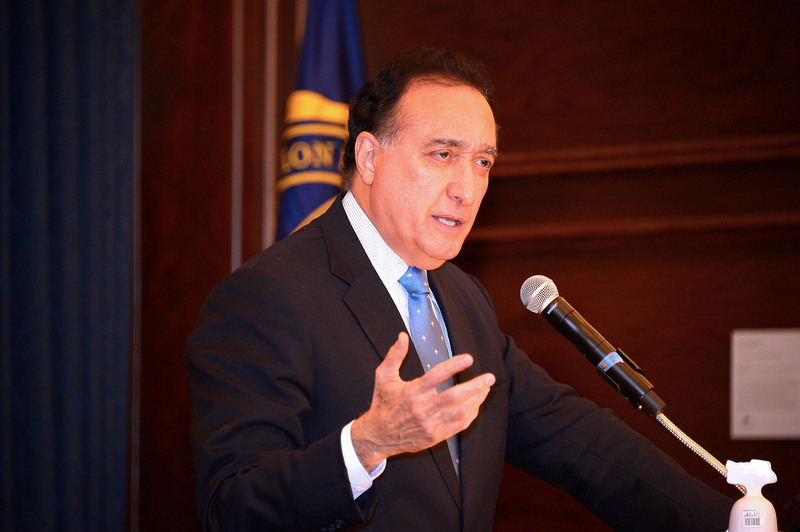 Speakers at the event included Pennsylvania Governor Tom Wolf, Mayor Jim Kenney and former U.S Secretary of Housing and Urban Development Henry Cisneros. 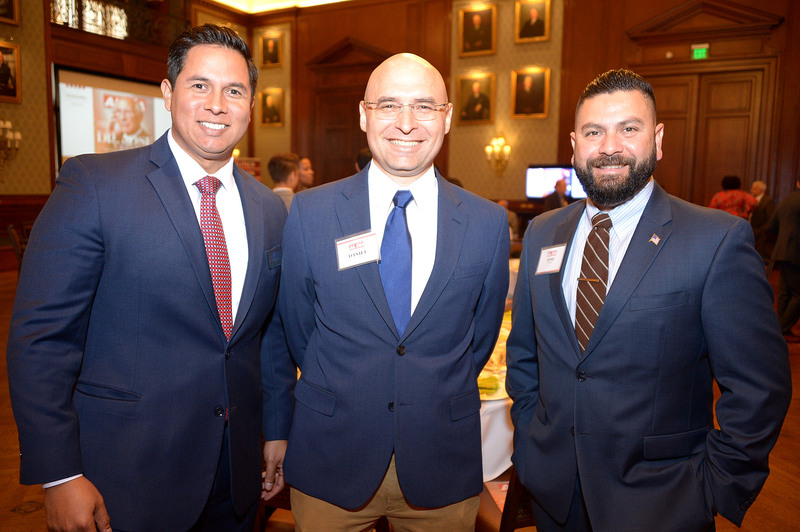 Councilwoman Maria Quinones-Sanchez, Brian C. Eury of Cabrini University and Vice President and General Counsel for PECO Energy, Romulo Diaz, were among those in attendance. 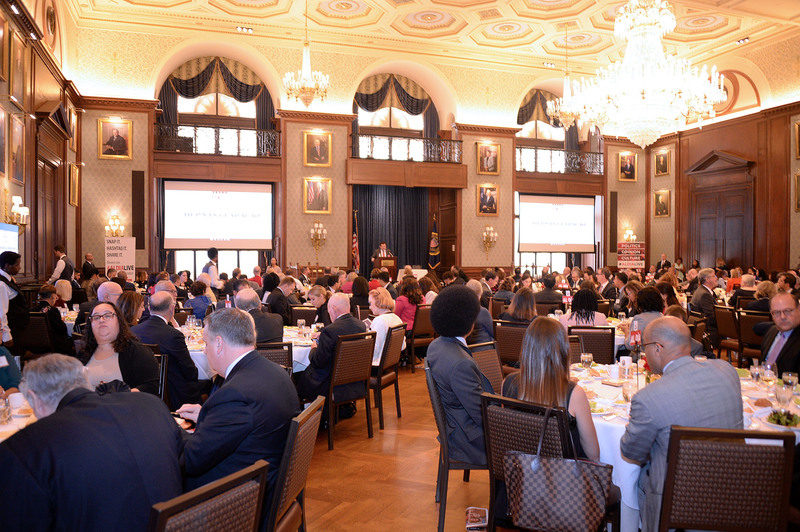 Check out highlights below and stay tuned for in-depth coverage from AL DÍA of the ceremony.